Going off the trailer, Avengers: Endgame is going to much darker than past Marvel films by bringing a conclusion to the events of Avengers: Infinity War. Here’s the first poster for the film. 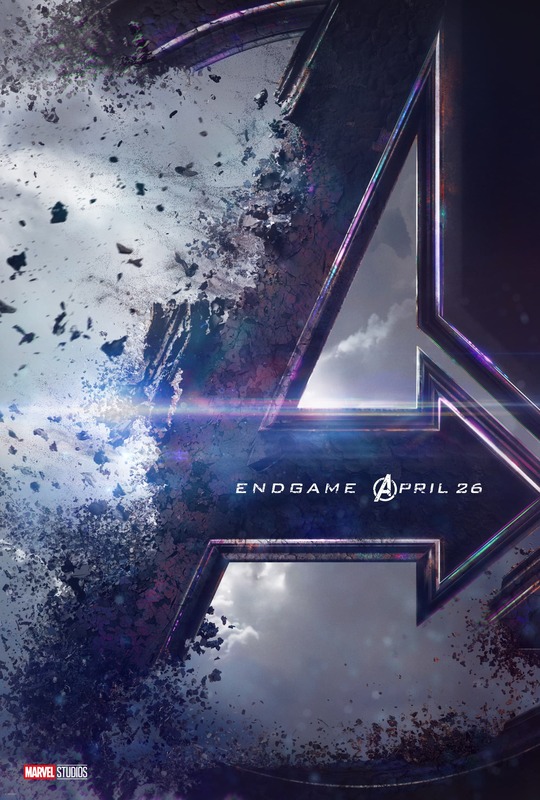 Avengers: Endgame is set to release April 26th, 2019, it was previously set for May 3rd, 2019.